 Come and join us at the 26th Annual Stennis Doubles Tennis Classic! Matches played at Leftwich Tennis Center. 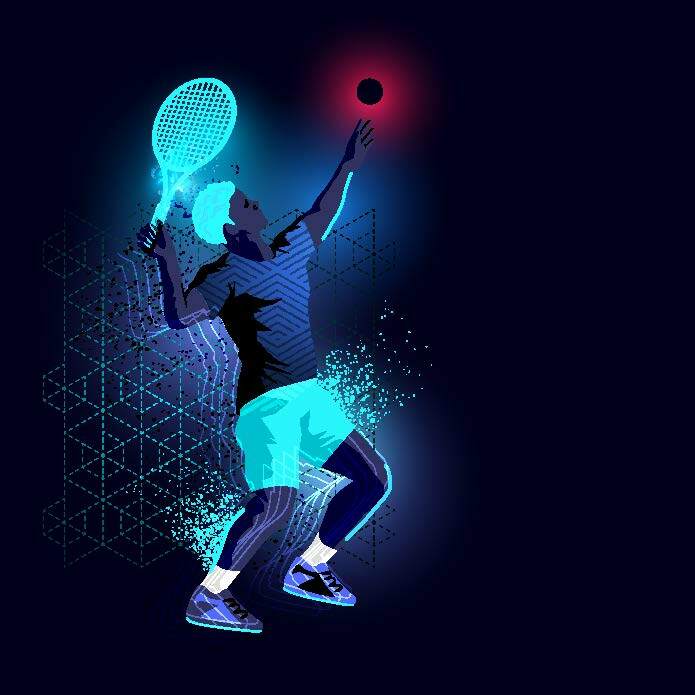 USTA rules will govern play. All matches will be the best of 3 sets with standard scorign through the finals. A 3rd set 10 point super tiebreaker will decide the winner in the event of split sets. The 15 minute default rule will be in effect. No refunds after the draw is posted. Play starts at 3:00 pm Friday and 8:00 am Saturday. The draw will be posted Thursday, October 5th at 1 pm. No entries will be accepted without payment of fees. Deadline is Sunday, October 1, 2017. There will be a consolation bracket. If you cannot attend, please consider sending a donation. Proceeds to benefit HBCU student-athletes and area youth tennis. Rodney Stennis-Tournament Director. Registrations forms available at the tennis centers. To sign up, please contact Rodney Stennis at: cell-662-544-4650 or 901-794-6449.